Upper Dublin Christian Nursery School provides an environment where each child is nurtured emotionally and educationally while experiencing the gift of God’s unconditional love and grace. 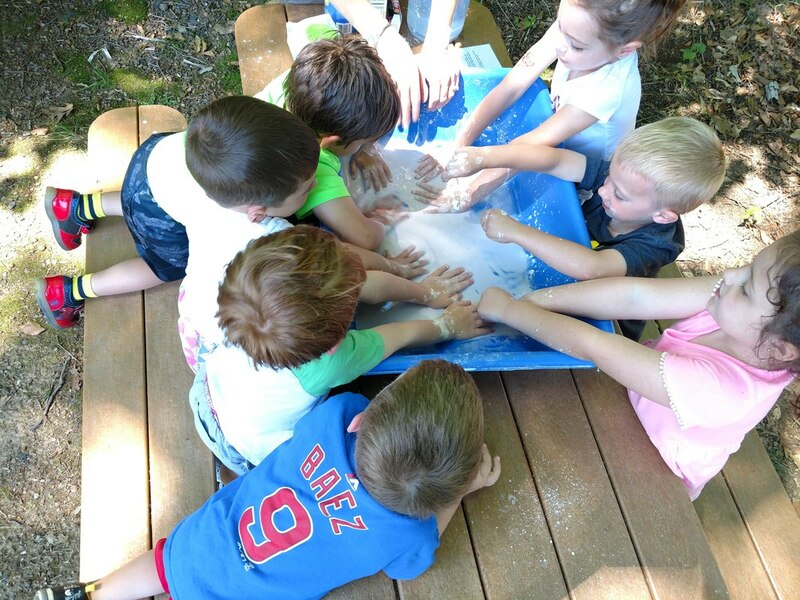 Through play and exploration our children will learn and be READY for future learning experiences. 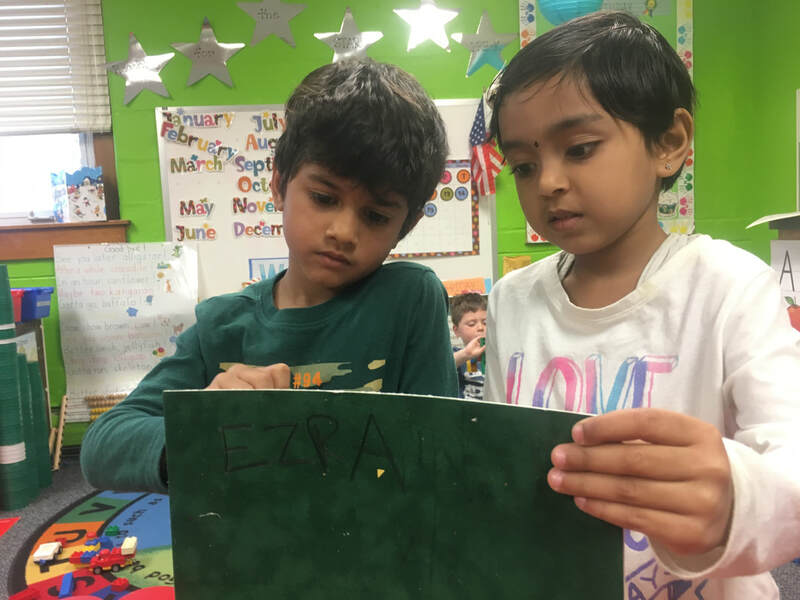 Upper Dublin Christian Nursery School welcomes students of any race, color, national and ethnic origin to all the rights, privileges, programs, and activities generally accorded or made available to students at the school. It does not discriminate on the basis of race, color, national and ethnic origin in administration of its educational policies, admissions policies, scholarship program, and athletic and other school-administered programs. Our school day is 9:00 to 12 noon, and classes are available for 2 year old through Pre-Kindergarten. Many options for your family and flexible scheduling always an option! Our program is enhanced with many optional afternoon specials that fit families schedule and budget! Our teachers and staff are caring individuals committed to God and to the students and families of our school. Amanda Joy has one daughter, Maddie, in our 3 year old class. Her older daughters went through our school and were definitely ready for Kindergarten! Wendy has one daughter named Penny who is in our three year old class. Wendy has appreciated our flexibility in accommodating her daughters special needs.